From President Donald Trump’s remarks on China at the United Nations General Assembly to United States sanctions against a People’s Liberation Army (PLA) department and its head, recent signs indicate that the Trump administration is getting tough on the People’s Republic of China (PRC), and is planning to get tougher. We earlier analyzed that the Chinese Communist Party (CCP) is misreading the situation with America. The CCP, we wrote, is “is gambling that U.S. domestic elections play out in a manner that allows it to avoid a consequential clash with America.” Presently, the CCP appears to be sticking to its strategy, with no sign of backing down. 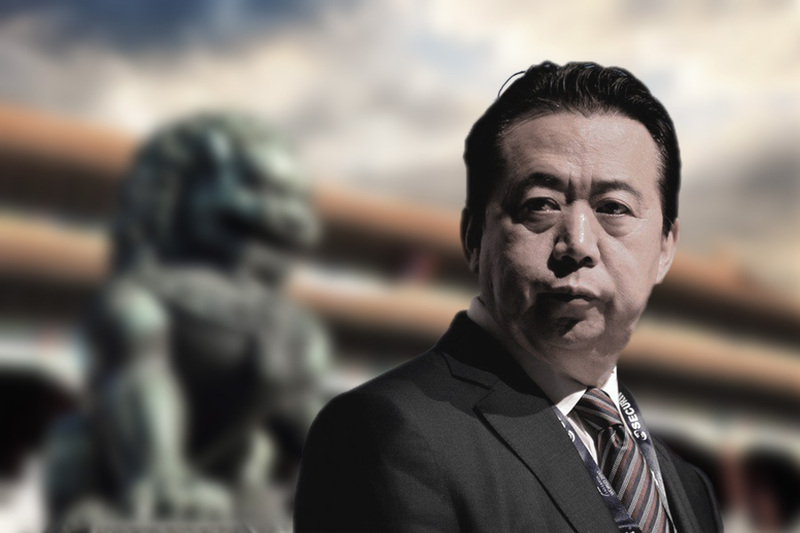 CCP stubbornness and the Trump administration’s willingness to call out PRC misbehavior and apply pressure on the CCP’s vital points would lead to an escalation in Sino-U.S. tensions. 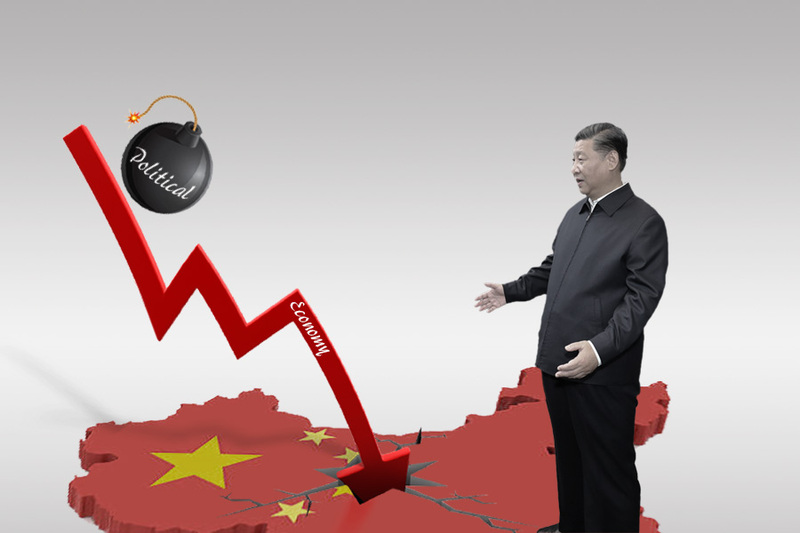 Looking ahead, China’s political and geopolitical risks are set to rocket up, especially if the Trump administration becomes more active in targeting individual officials or government departments for sanctions. 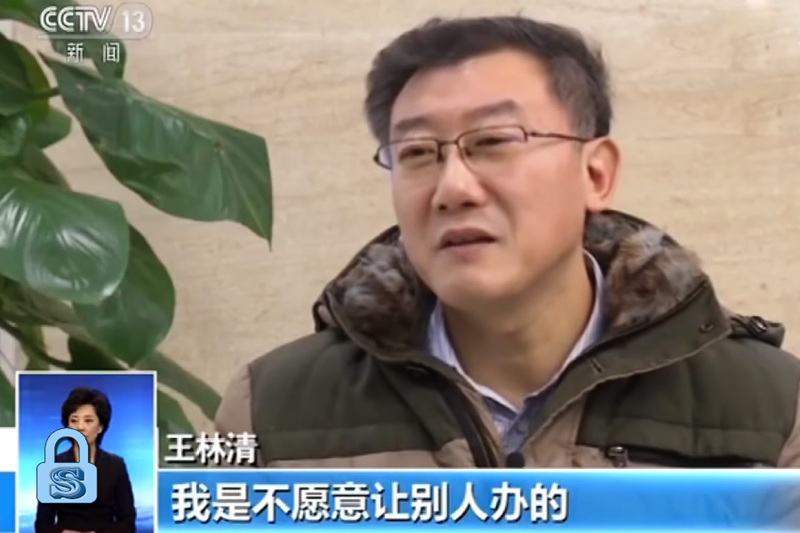 The U.S. government imposed sanctions on the Equipment Development Department (EDD) of the PLA Central Military Commission and department director Li Shangfu for purchasing Russian military equipment in 2017 and 2018. The sanctions prevent Li and the EDD from applying for export licenses and participating in the U.S. financial system. Also, Li and the EDD cannot access any of their assets in U.S. jurisdiction, and Shangfu banned from acquiring a visa to visit America. 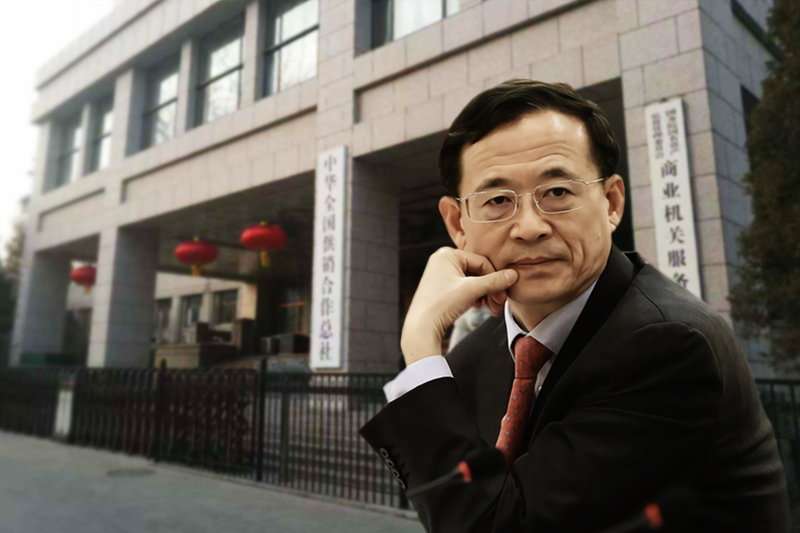 The PRC summoned Terry Branstad, U.S. ambassador to China, and David Menser, the acting defense attaché, to protest the sanctions against the EDD and Li Shangfu. The PRC also recalled PLA naval commander Shen Jinlong from a maritime symposium in the U.S. and postponed a second meeting of a communication mechanism for the joint staff departments of both countries scheduled for Sept. 25 to Sept. 27 in Beijing. The Trump administration is preparing to launch “a major, ‘administration-wide,’ broadside against China,” according to “sensitive internal discussions” obtained by Axios. The Sept. 23 edition of local Iowa newspaper Des Moines Register carried a four-page China Watch (paid for by China Daily) insert which ran articles critical of Trump and the Sino-U.S. trade war. 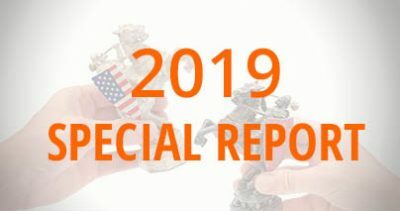 The PRC State Council releases a white paper on the Sino-U.S. trade conflict which accuses the U.S. government of “unilaterally” starting a trade war. The U.S. State Department approved a $330 million sale of spare parts for F-16 fighter planes and other military aircraft to Taiwan. The PRC denies a request for a U.S. amphibious assault ship, the USS Wasp, to dock in Hong Kong. In a background briefing for reporters, a senior U.S. National Security Council official outlines the Chinese Communist Party’s (CCP) efforts to expand its influence globally and carry out political interference in the United States. 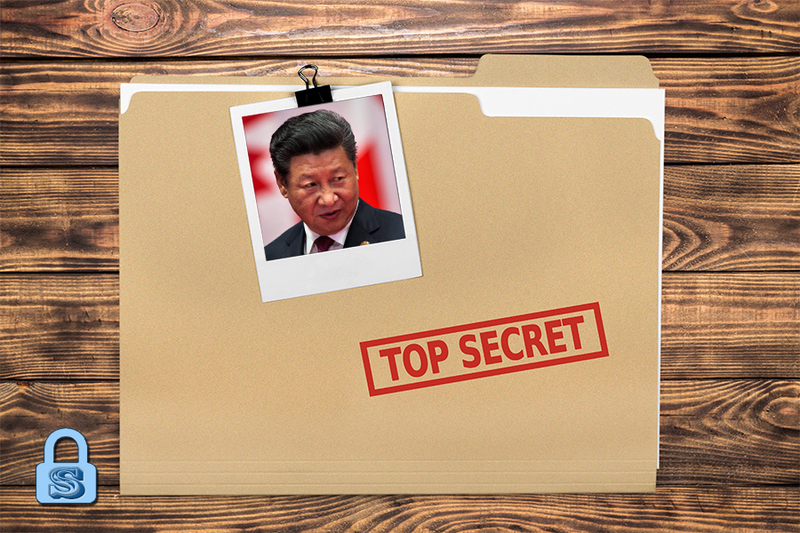 The official said that NSC would declassify more information in advance of a speech by U.S. Vice President Mike Pence on the CCP interference issue in October. The U.S. House of Representatives passes the Reciprocal Access to Tibet Act, which seeks equal access to Tibetan areas for U.S. officials, journalists, and citizens while banning PRC officials who discriminate against Americans from entering the United States. 1. 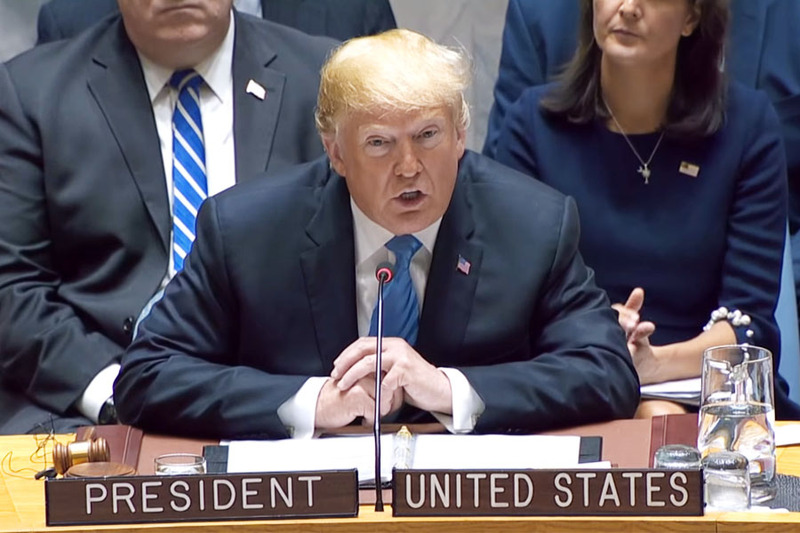 President Trump’s remarks at the 2018 UN General Assembly and recent China-related measures taken by his administration and the U.S. Congress mark another watershed moment in Sino-U.S. relations. 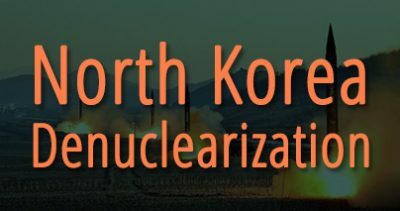 Looking ahead, we expect the Trump administration to take stronger action in countering and punishing Chinese Communist Party (CCP) influence and interference at home and abroad, especially after the administration publicly discloses and denounces CCP political interference in the United States (via Vice President Mike Pence’s scheduled speech and statements by other senior officials). Sino-U.S. competition also looks to expand from trade to other areas, including ideology. 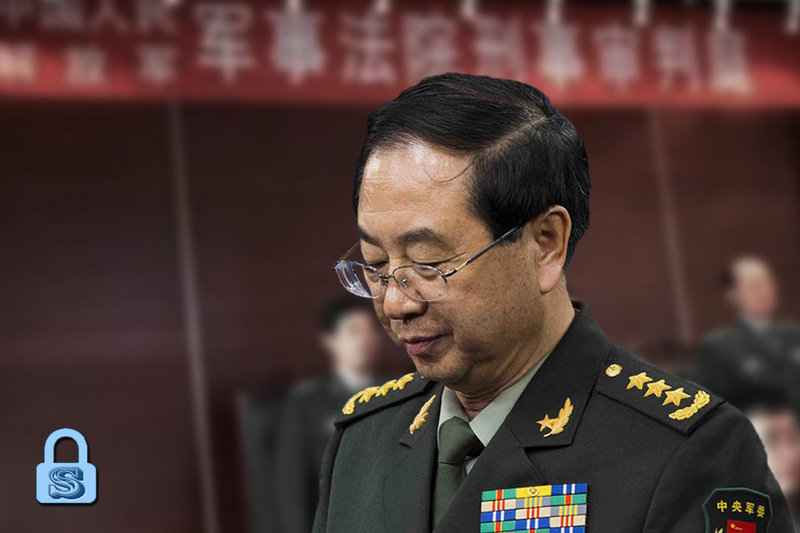 As bilateral tensions heat up, the U.S. could step up sanctions against government departments and individual officials in the Chinese regime in a similar manner to the handling of the Central Military Commission EDD and the PLA lieutenant general Li Shangfu. For instance, the United Front Work Department, the CCP propaganda apparatus, the CCP regime’s intelligence apparatus, as well as their respective officials could see their U.S. assets frozen, be denied visas, and be banned from participating in the U.S. financial system. Targeted sanctions would severely weaken the overseas operations of the aforementioned CCP organs, and impede their ability to counter U.S. national and geopolitical strategy. Should the Trump administration opt for the sanctions route, Chinese officials would face significant political risks domestically. 2. We analyzed in August that the CCP has misread the shift in U.S. thinking and policy on China, and is now “gambling that U.S. domestic elections play out in a manner that allows it to avoid a consequential clash with America.” To that end, the CCP would try a strategy of appearing defiant and uncompromising to the U.S., while stepping up external influence operations. Thus far, the CCP appears to be sticking to the script. Despite Trump’s warnings about imposing additional tariffs if there is retaliation, the CCP has levied its own tariffs each time U.S. duties go into effect. Also, the PRC white paper and the critical China Watch articles in the Des Moines Register bluntly announce the regime’s oppositional attitude towards America. 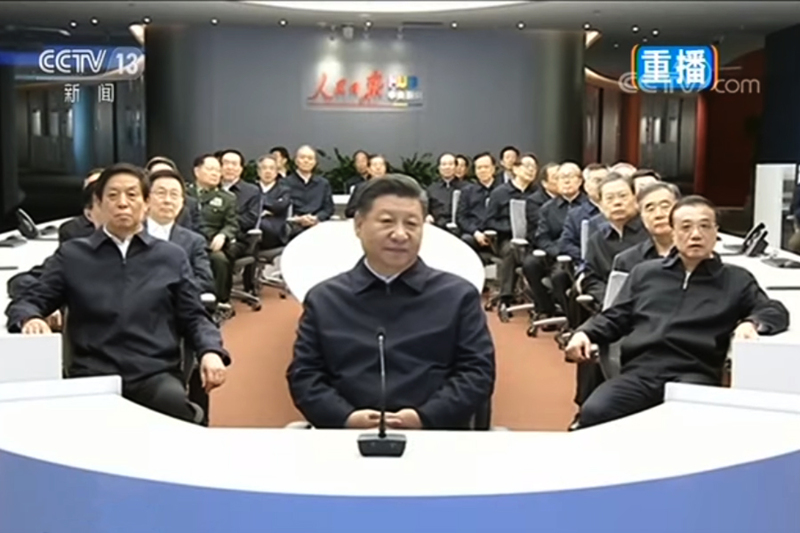 Meanwhile, Xi Jinping stressing “self-reliance” in agriculture, manufacturing, and technology while touring northeastern China recently signals both internally and externally that the PRC is planning to resist U.S. competition. 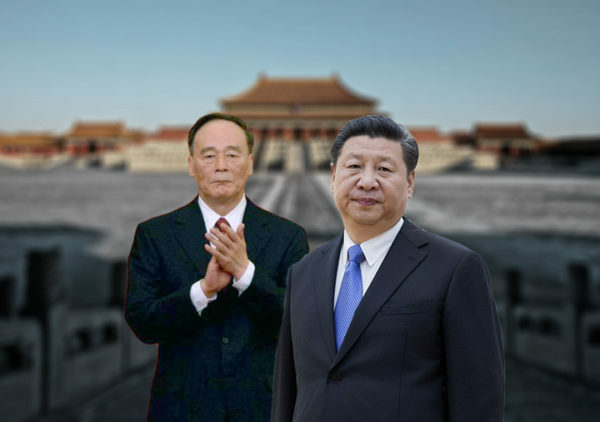 The CCP’s “act tough” and clumsy response to the Sino-U.S. trade conflict is characteristic of its authoritarian system, but the reaction may not be the outcome intended by the CCP elite (long-time readers of SinoInsider will know that modern CCP elite politics and how power functions in the regime are complicated and contradictory phenomenon). Regardless, the CCP’s default attempt to project an uncompromising image is self-defeating in the sense that it gives the Trump administration a ready-made reason to step up the pressure against the PRC’s economic aggression and influence operations. 3. The CCP regime cannot withstand a full-blown trade war with America due to its worsening economy, and cannot adequately retaliate against U.S. tariffs because China imports significantly fewer American-made goods. 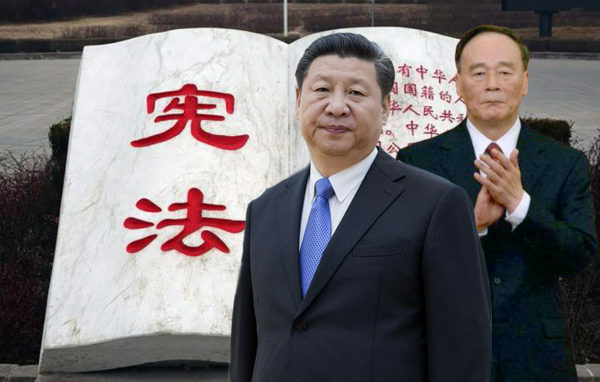 However, CCP culture dictates that it must upkeep its “great, glorious, and correct” (“wei, guang, zheng”) image or lose face and political legitimacy. 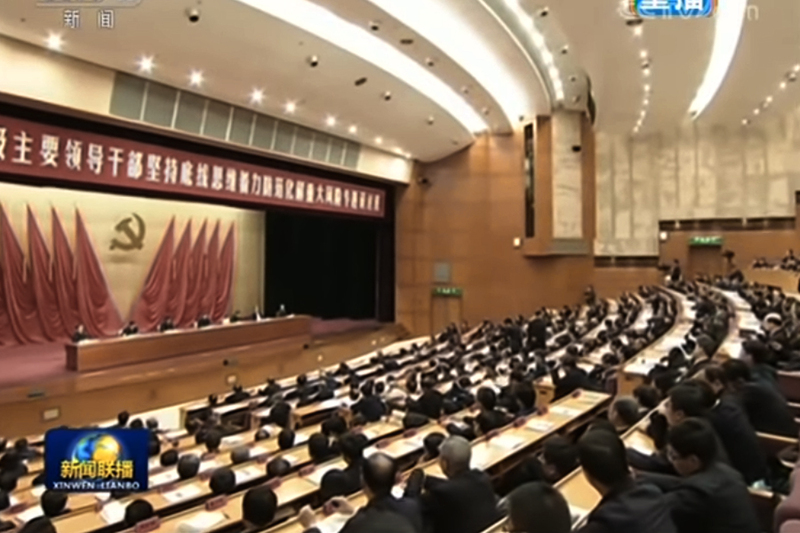 And the CCP relies on its propaganda apparatus, or the Party’s “pen,” for image projection. Before Trump went ahead with tariffs, the CCP propaganda apparatus tried to portray the Sino-U.S. trade conflict in “win-win” or “lose-lose” terms because it very likely believed that the Trump administration, like previous administrations, would ultimately default to “engagement” with China and refrain from taking tough economic action. After Trump imposed tariffs and caused the CCP propaganda apparatus to lose control over its own narrative, the apparatus switched gears to regain the initiative. One new propaganda line suggests that China was never on the offense or defense on the trade issue, but has been merely “clinching” (a boxing term) the tougher and stronger United States. 4. We believe that the CCP would continue to posture diplomatically with tough language or attempt mild military provocations. Otherwise, the CCP should refrain from overtly challenging the U.S. in other areas to prevent an escalation of the situation. 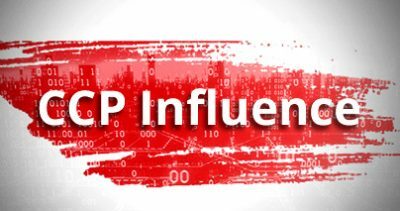 The CCP, however, would almost certainly try indirect or covert ways to influence and interfere in U.S. politics and society to sway the U.S. midterm election in November and undermine the Trump administration in the long-term. 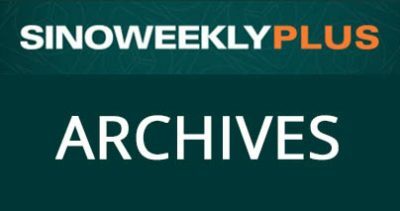 Closer to home, the CCP has sought to interfere in Hong Kong’s Umbrella Movement and the Taiwan independence movement by inciting social tensions and pitting “the masses against the masses,” a tried-and-tested communist revolutionary tactic. 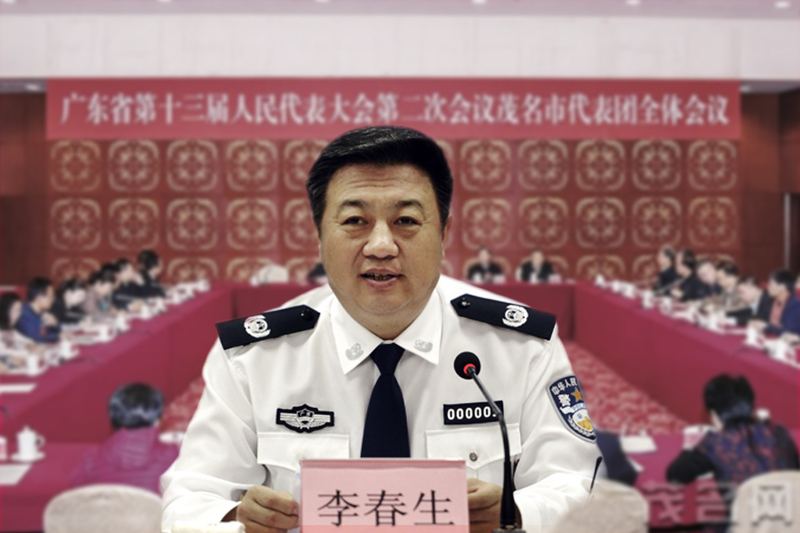 The CCP does not necessarily have to spark incidents because it can exploit existing social fissures to fracture society further and affect governance. It should be noted, however, that America’s political elite is united on tackling the China issue, while American farmers and workers appear to be supportive of the Trump administration’s tough stance towards the PRC. The U.S. will continue to take action against the PRC regardless of the outcome of the midterm elections in November. And the Sino-U.S. rivalry would rapidly escalate if the CCP is caught in an attempt to seriously interfere in U.S. elections. Political risk in China is building up. To better understand how elite politics in China and geopolitics (including North Korea) could affect your business, contact us.